110 yards. 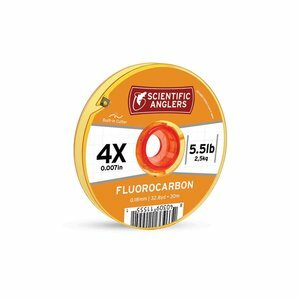 Ultragreen Mini Pack Tippet Spools, Maxima Ultragreen has been the “go-to” line of serious anglers around the world for decades. 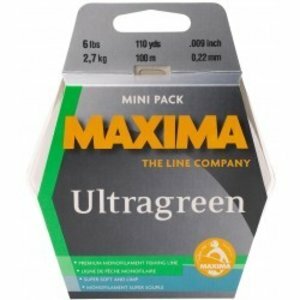 Maxima Ultragreen has been the “go-to” line of serious anglers around the world for decades. Its trademark strength is a hallmark attribute. 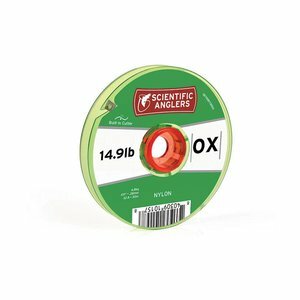 From big game to small stream trout, Maxima Ultragreen features outstanding abrasion resistance and unchallenged tensile strength that holds up to punishing runs of all sizes of fish. 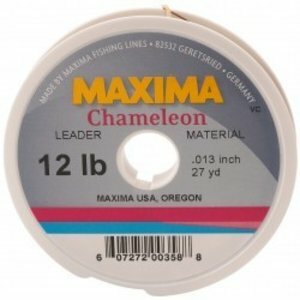 Maxima Ultragreen’s moss green color is nearly invisible to fish, making it an ideal leader material as well. 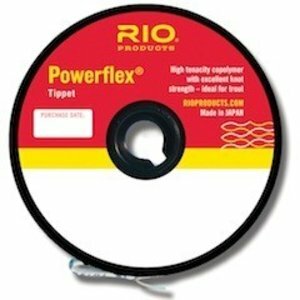 110 yard "Mini-Pack" spools.